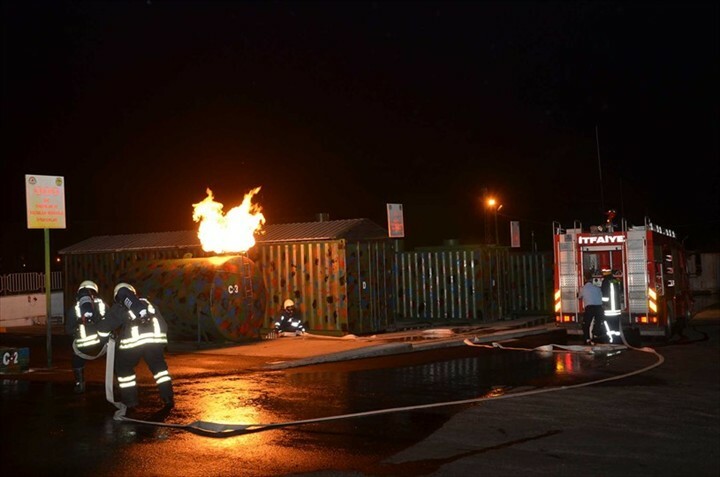 Denizli Municipality realized the fire drill and rescue exercises at night, never implemented by other institutions and organizations in Turkey. Within Fire Service Week, Turkey has met with significant 'first' at the garden of Bahçelievler Service Building. Due to the possibility of fires and natural disasters at night, fire drill and resque exercises were realized at midnight. Mayor Osman Zolan, Mustafa Gökoğlan deputy mayor, İlyas Tuncer Fire Chief were among the participants of the event. In the meantime, Fire Service Personnel attended the practice. Firstly, rapid fire prevention in the floor of the building and rescue operations of people from high buildings were breathtaking. 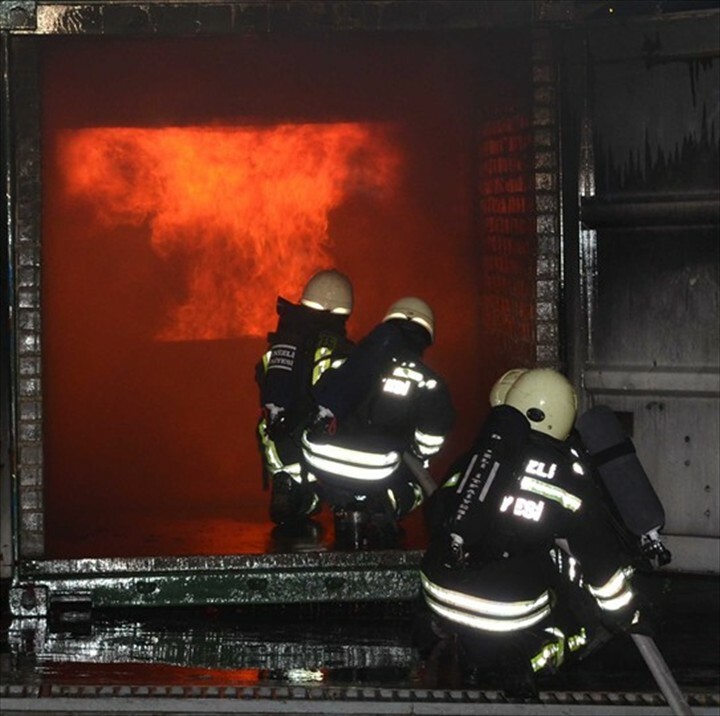 Fire brigade extinguished the fire in 10 seconds using the latest technological devices. Fuel tank caught fire and was extinguished. Fire in the natural gas valve was another part of operation. Fire Department cut the gas valve, and then put out the fire immediately. 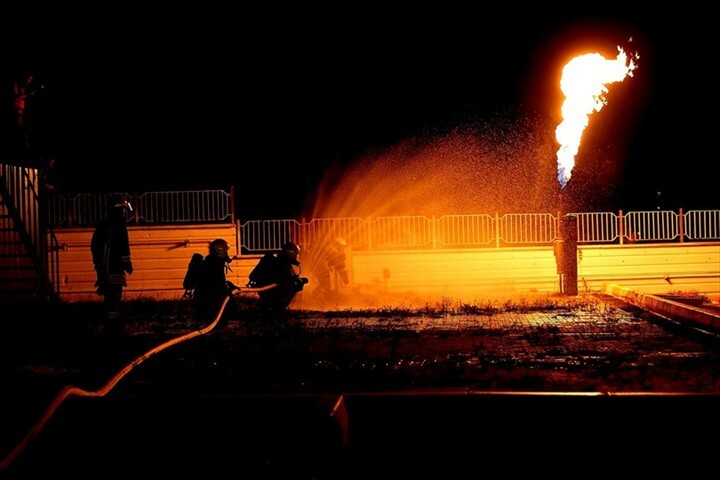 Fire Brigade showed great success in practice and put out the fire without error. In the meantime, against any adversity, 112 emergency service personnel attended the event. 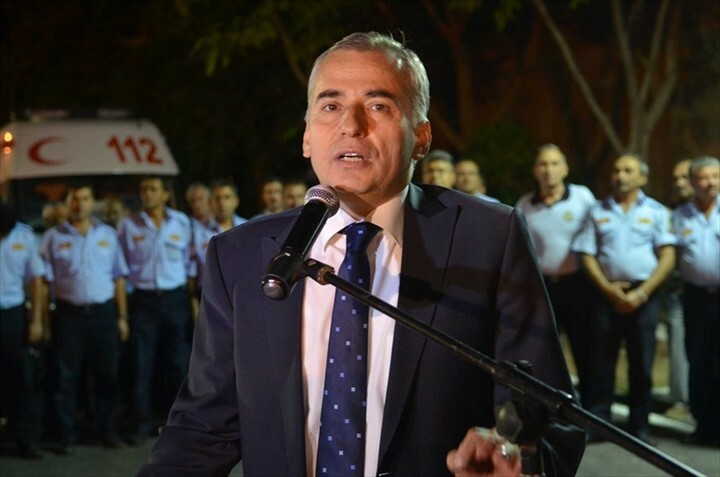 Mayor Osman Zolan has assessed the fire drill and resque exercises. 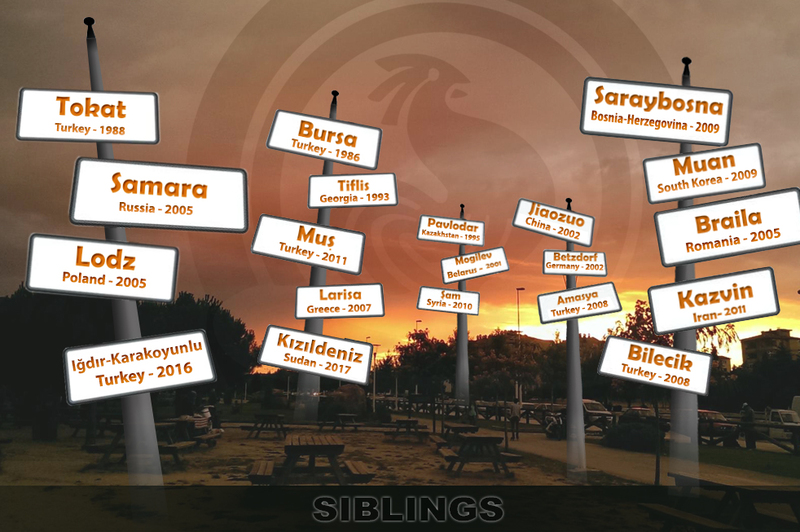 ‘This event is a first in Turkey. 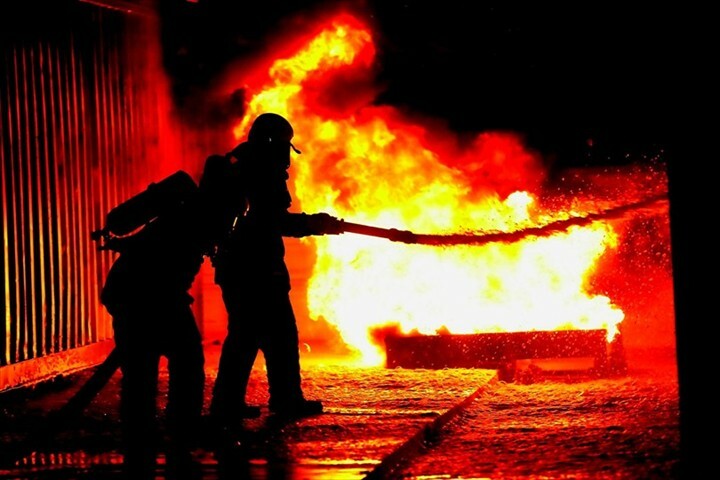 Fires and disasters happen not only in daytime, but at night too. So we decided to realize the exercise at night. 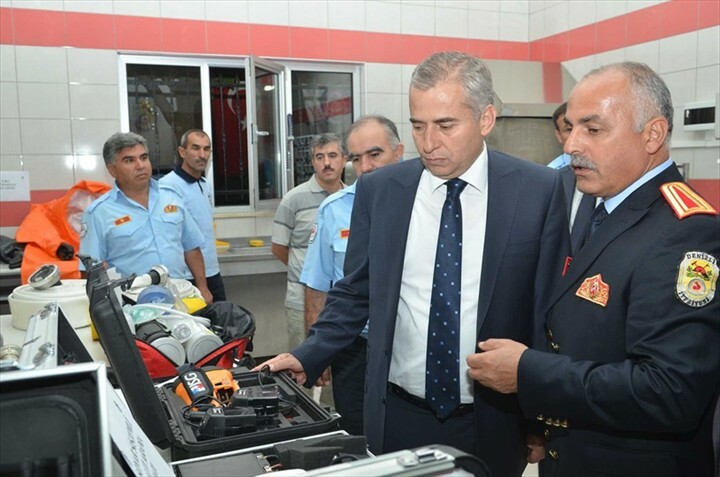 Denizli Fire Brigade has the same devices and equipment as in European Fire Departments. But there is no limit for our goals. We are continuing to work to make it better. 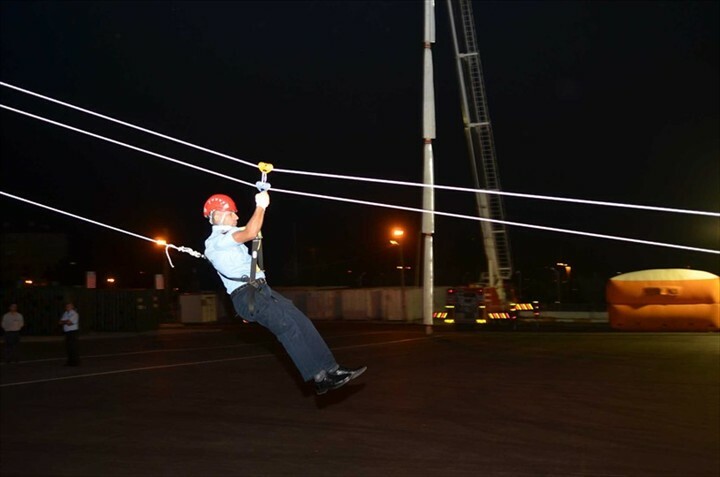 Our Fire Brigade regularly implements exercises against fire, earthquake, drowning and accidents. A fact of life, that we should prepare ourselves to all kinds of any adversity. 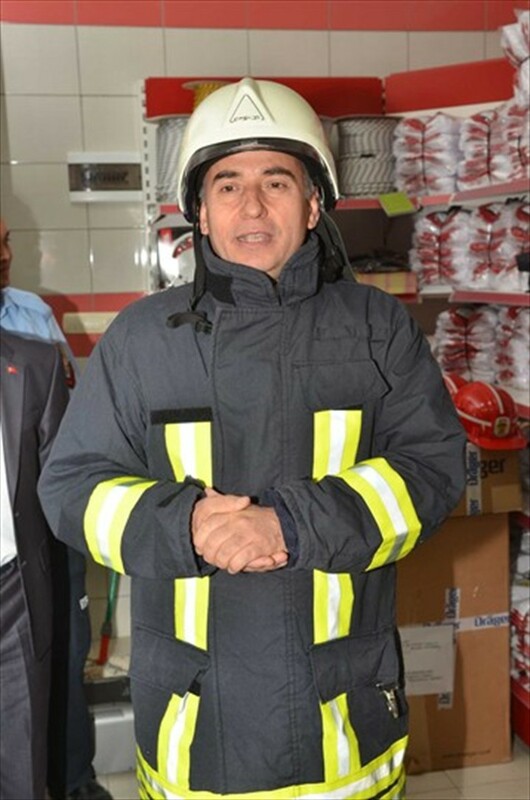 Denizli Municipality's Fire Brigade showed us that it's ready for duty’.